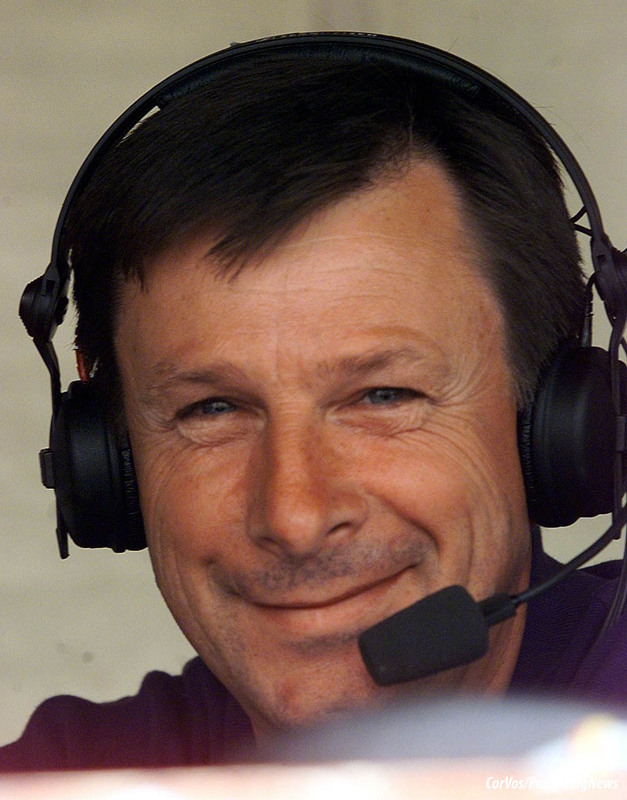 Obituary: Paul Sherwen died on Sunday at home in Africa. 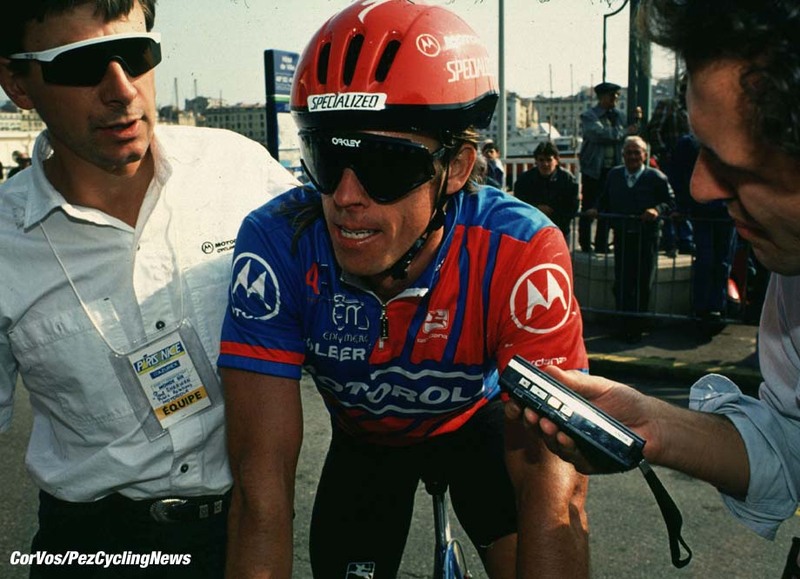 Paul was known in every corner of the cycling World, from rider, team manager and TV commentator he was half of the 'Voice of Cycling' with Phil Liggett. Ed Hood pays his respects to a legend in the sport we love. 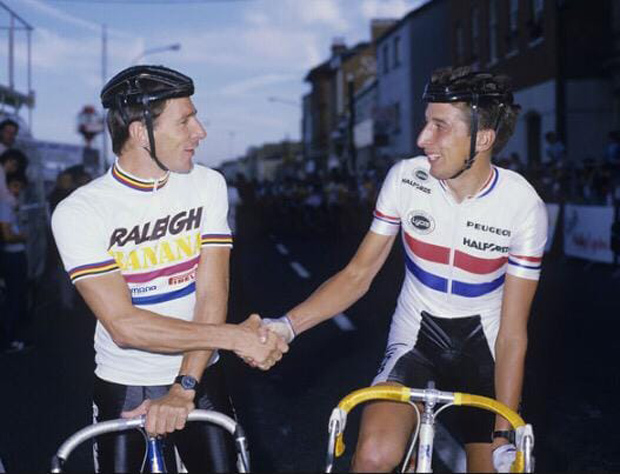 "Well Phil", the words that we all remember so well, used by Paul Sherwen when he was about to put co-commentator Phil Liggett right about something during one of the hundreds of Tour de France stages the pair covered for TV networks from England to Australia via the USA. Sadly, we’ll hear that catch phrase no more, the 62 year-old Briton having passed away at his home in Kampala in his adopted nation of Uganda on Sunday. 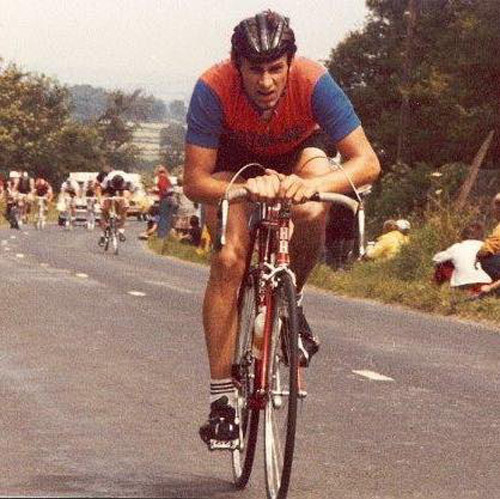 Most will remember Paul Sherwen for his commentary role but if like me, you remember this young lad from the Altrincham Road Club bursting on to the UK cycling scene in 1976 with a brilliant win in the early season and much sought after Archer Grand Prix, ahead of some of the finest riders of the age then you’ll know he could do more than talk a good race. Seasons ’74 and ’75 had seen him ‘thereabouts’ but that ’76 season with his Archer, Manx International and season-long Star Trophy wins was on a different level and meant he’d gone as far as he could in the UK. Sure enough, for ’77 he was ‘en France’ with legendary Paris equipe, ACBB and winning Paris-Barentin, Paris-Maubege and the Tour de L’Essonne as well as the Archer GP back in the UK, encore. That season also saw him take third in the amateur Paris-Roubaix and although he was no ‘chronoman’ he took third in the classic GP de France time trial. 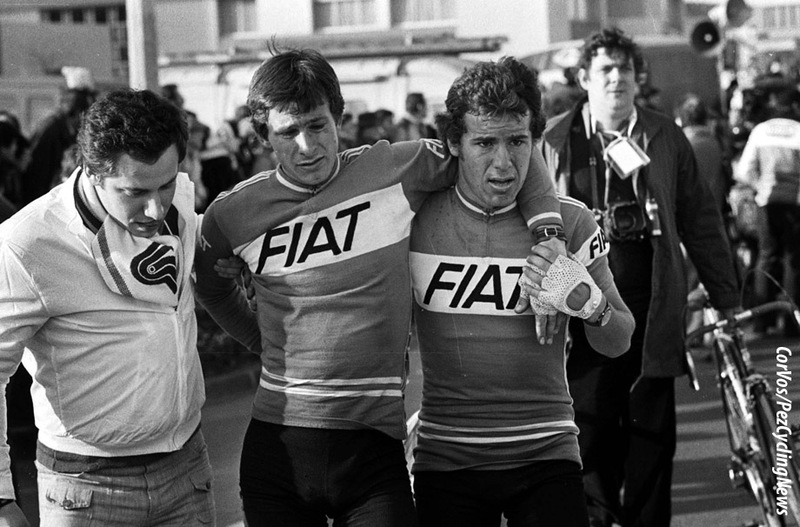 These results meant a pro contract would surely come his way and for season 1978 he was in the blue and white colours of Fiat and rode his first Tour de France. 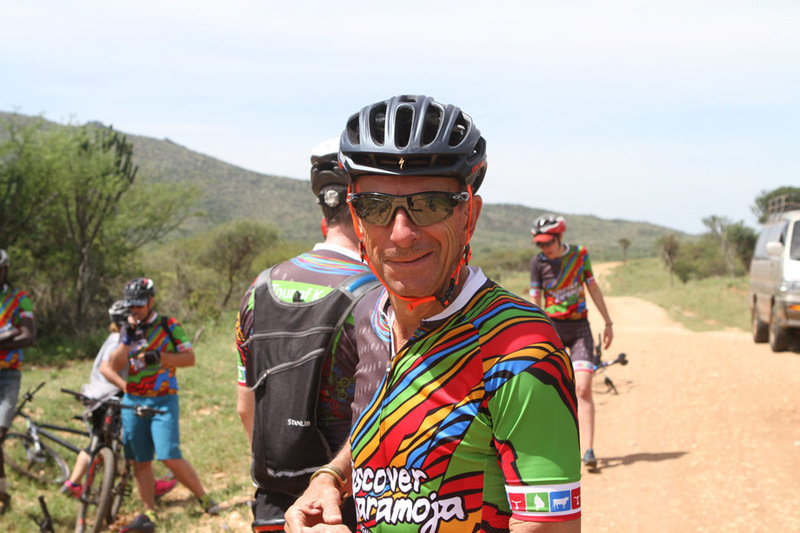 He made the headlines in the race, crashing early on a stage he chased solo all day and finished just outside the time cut - but the race jury, impressed by his courage reinstated him and he was on the start line next day. Season 1979 saw him still with Fiat and apart from another Tour ride he had a raft of top 10 placings such as fifth in the GP Pino Cerami. 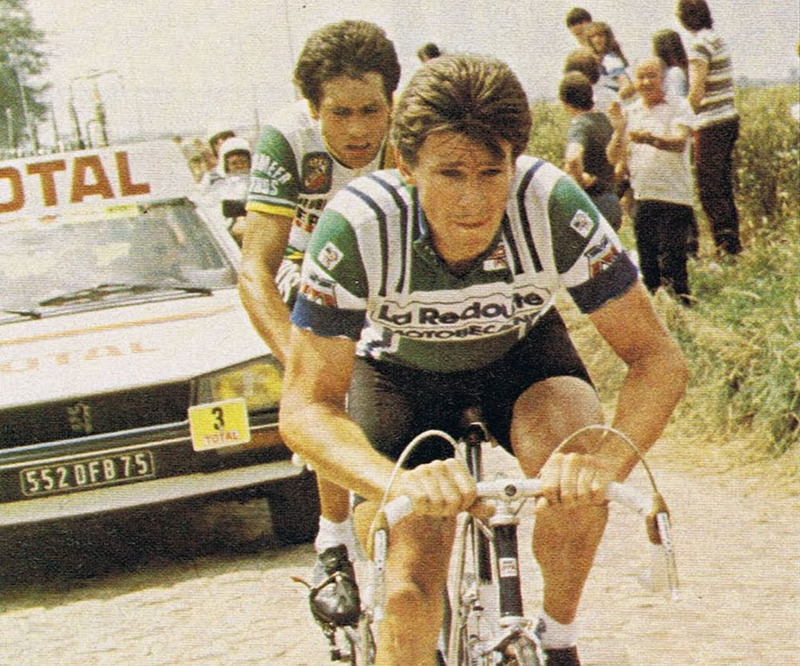 For 1980 the name on the jersey was that of Roubaix-based mail order catalogue giants La Redoute - he would ride for them for some six seasons – there was the inevitable Tour ride and a fine 11th spot in Milan-Sanremo. 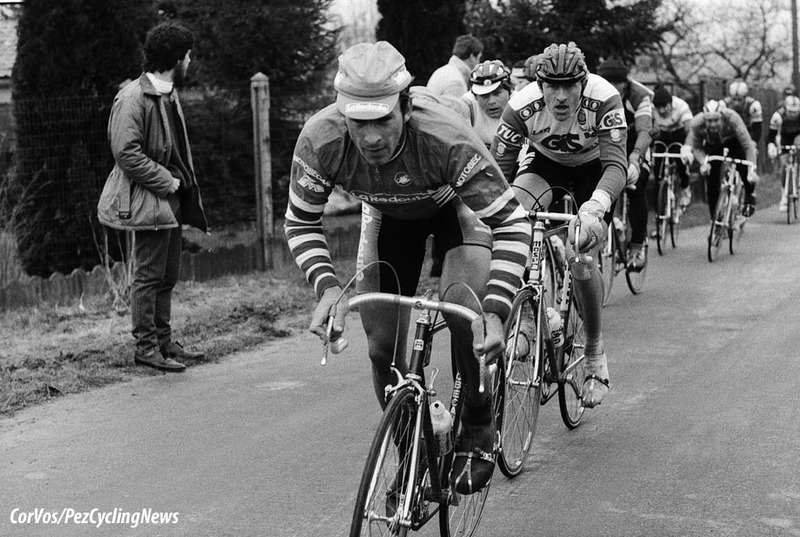 In 1981 he scored his first professional win in the GP Hainault Occidentale in Belgium and again started ‘Le Grande Boucle.’ He started 1982 in fine style with a stage win in the Tour of the Mediterranean and again lined up for Le Tour. There was no Tour in 1983 but there was a win in a Criterium in San Sebastian, a stage win and second overall in the Four Days of Dunkirk – and also his finest victory, the always hard-fought GP Denain in Northern France, a real ‘cult’ race. He rode the Tour again in 1984 and 1985 but for 1986 the continental adventure was over and he was back in Britain with the Raleigh team. 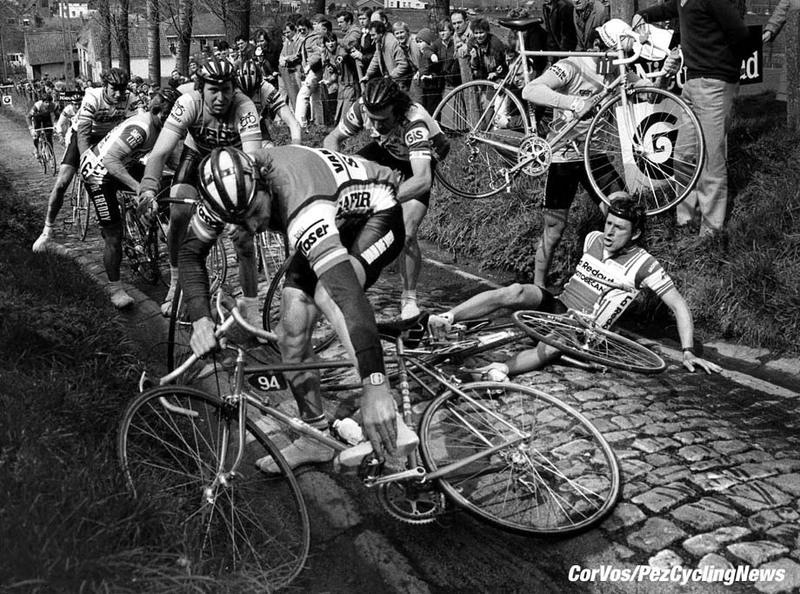 But before we move on, whilst it’s easy to write that he rode for continental teams for eight years we have to remember how tough it was to get a pro contract in his era with no guarantee of yearly renewal. But the wins hadn’t stopped and in 1986 he grabbed the cool, timeless white jersey with the red and blue hoops of British Professional Criterium Champion and repeated the performance one year later in the British Professional Road Race Championship ahead of another man whose career followed a similar trajectory and whose words graced the pages of PEZ not so long ago, John Herety. "It's too sad. Can't really talk about it at the moment. Paul changed my life totally. I was working in a bike shop on the Friday and was a pro mechanic in a top French stage race the next week due to Paul giving me a full time job. We were together the best part of 24 hours a day during the season and he was a big part of my life. Just gutted to be honest." After his tenure with Raleigh he moved into Public relations with the Motorola team and then in to commentary role, with no Tour de France complete without the Liggett and Sherwen sound track which accompanied the images from France across Europe the USA and Australia with Channel 4, NBC, ESPN, ABC and SBS. Perhaps less known of Sherwen is that he spent much of his boyhood from seven years-of-age upwards in Uganda and could speak fluent Swahili; his father having taken over as managing director of a fertiliser and cotton insecticide factory in Tororo. 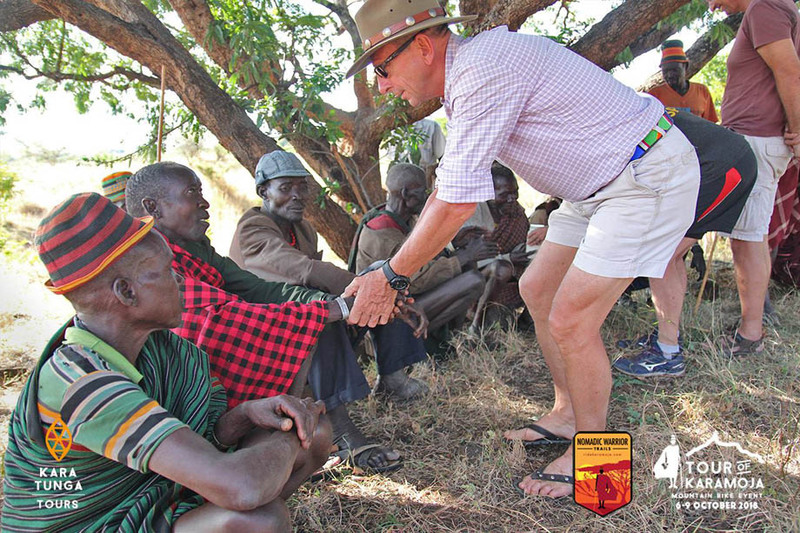 In 1996 Sherwen returned and made Uganda his home; he was involved in the gold mining industry and served as Chairman of the Uganda Chamber of Mines. 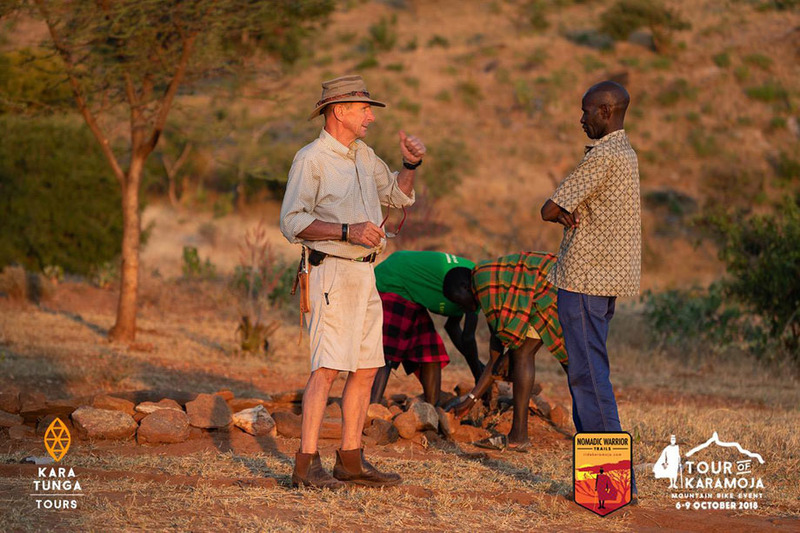 He loved his adopted country and was also involved in conservation which led him to becoming the Chairman of the Uganda Conservation Foundation (UCF). 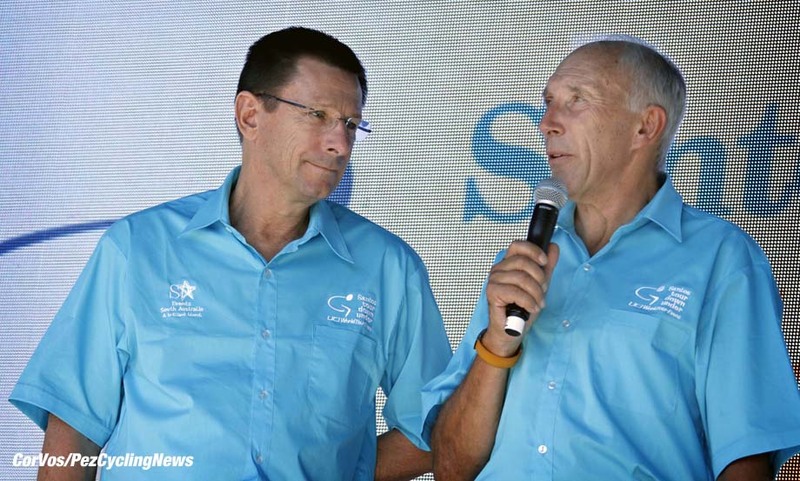 Paul Sherwen, top amateur in the UK and France, hard-working domestique, race winner, player of a part in 40 Tours de France – seven as a rider and 33 as a commentator, businessman, husband, father and man of the world, rest in peace.